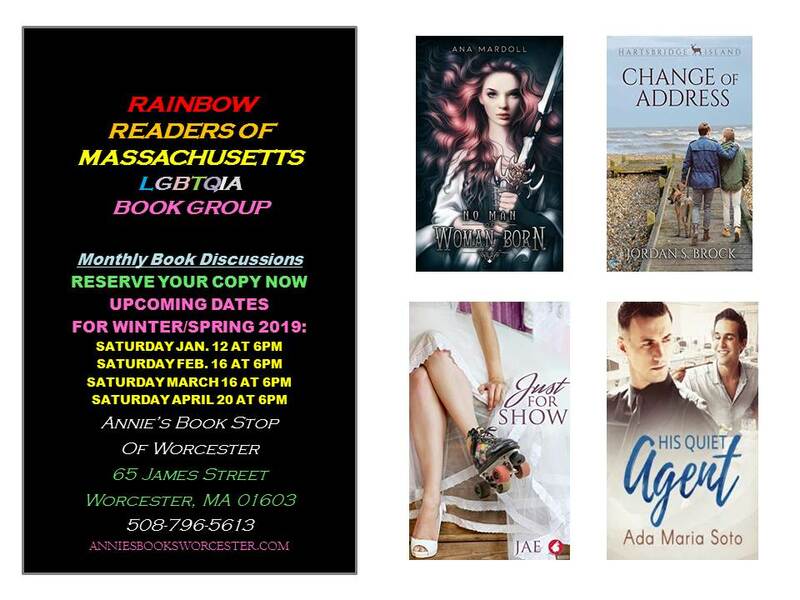 Rainbow Readers is a lgbtqia+ and queer book group for both adults and youth that meet each month at Annie's Book Stop of Worcester. The book for discussion at our February meeting is CHANGE OF ADDRESS by Jordan S. Brock, a gay contemporary romance. Copies are for sale at Annie's... call the bookstore or stop by to reserve yours now.